Cindy (Official German Bridesmaid) started a project about Black Veil Brides.You just send your photo her mail adress and write your name and location (i think you write your age too. 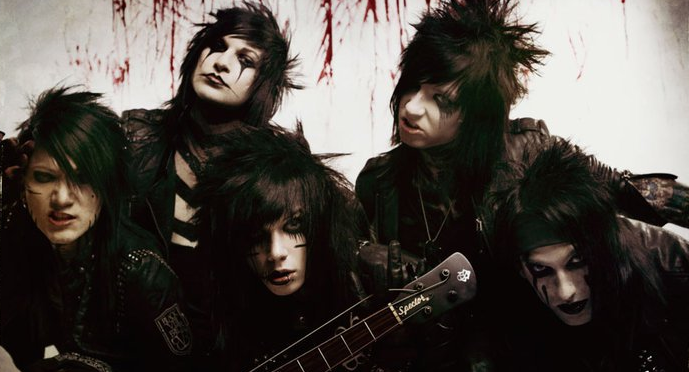 )Then she will post our photos to BVB members.PLEASE JOIN IT! !